If you’re looking for the best fleet washing Chapel Hill NC has to offer, Bartholomew Pressure Washing can help! 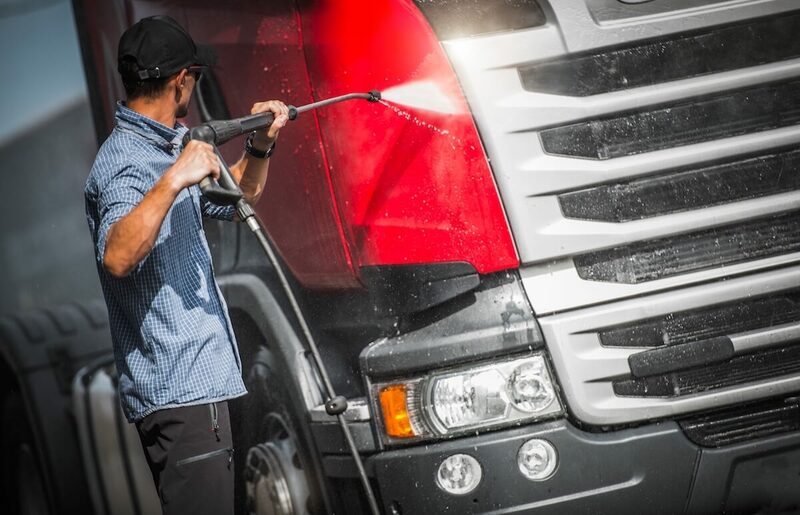 With our seamless fleet washing process, innovative methods and guaranteed clean, you’ll get a quality truck washing that is quick and efficient. Bartholomew Pressure Washing has worked for years to provide customers in Chapel Hill with a fleet washing service that improves brand image, protects the environment, and offers on-site cleaning. Bartholomew Pressure Washing offers the best in truck and fleet washing in Chapel Hill, NC. We are capable of cleaning even the biggest fleets, all while using specially designed chemicals that produce the best results. It doesn’t matter what industry you’re in (whether that’s waste, construction, distribution, hauling or fluid handling), we have everything you need. As you know, there are regulations in place that are becoming more and more stringent. 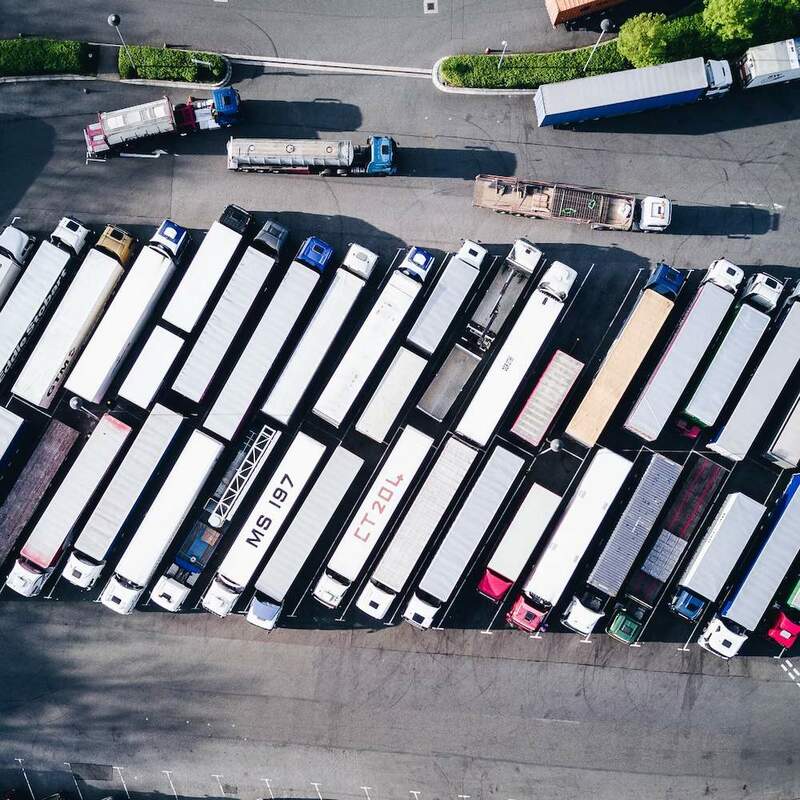 Trucking companies, when washing their vehicles, must pay attention to and limit (or eliminate) the amount of contaminants found in effluent wastewater entering storm drains. Streams (or other places where runoff can negatively affect the plants and animals in the area) are especially vital to protect. Finding an easy way to keep your fleet clean, without making the surrounding ecosystem suffer, is something that’s difficult but necessary. With our specialty, on-site recovery system, we are capable of recovering waste water in most environments! Brand image can be the rise or downfall of many businesses. The perception customers have of a brand can influence whether or not they will buy from that brand. So, by keeping your fleet vehicles cleaned and maintained properly, you will help build and keep positive brand awareness and loyalty. Your fleet vehicles are huge investments. They help make the every day business you’re involved in possible! Rather than allowing salt, oil, grime and many other destructive agents to build up, start a regular cleaning schedule today! Regular cleaning will remove those, extending the life of your investment. Next time you’re interested in the options for fleet washing Chapel Hill NC has to offer, contact us! © Bartholomew Pressure Washing /// Site design by Kite Media.